This is a wonderful and inspiring story. Deo is in a refugee camp, separated from his family, where he is often the target of bullies who steal from the others when food and supplies are scarce. The boys in the camp find a way to unite with each other by playing soccer. Deo's soccer skills and knowledge of how to make a soccer ball from banana leaves help him make friends with one of the boys who bullied him the most. The end pages explain that the story is based on the life of a boy from Burundi in East Africa and include information about an organization that helps to change lives through sports and games. This book will definitely provide students with insight into life in another part of the world. It made me think of Goal! by Mina Javaherbin which is also a story about the power of soccer to bring people together. This book has been on my to-read list for bit and knowing that Banned Books Week is this week I figured it was a good time to read it. Amy tries to check her favorite book, From the Mixed-Up Files of Mrs. Basil E. Frankweiler, out of the school library, but she is told it has been banned. Amy thinks this is unfair and starts a to run a banned books library out of her locker. This book is a celebration of books and the joy they bring to young readers, but it also shows the power of students when they stand up for what they believe in. Paul does not want to spend his first weekend of summer camping with his dad and the sons of his dad's friends, but he has no other choice. 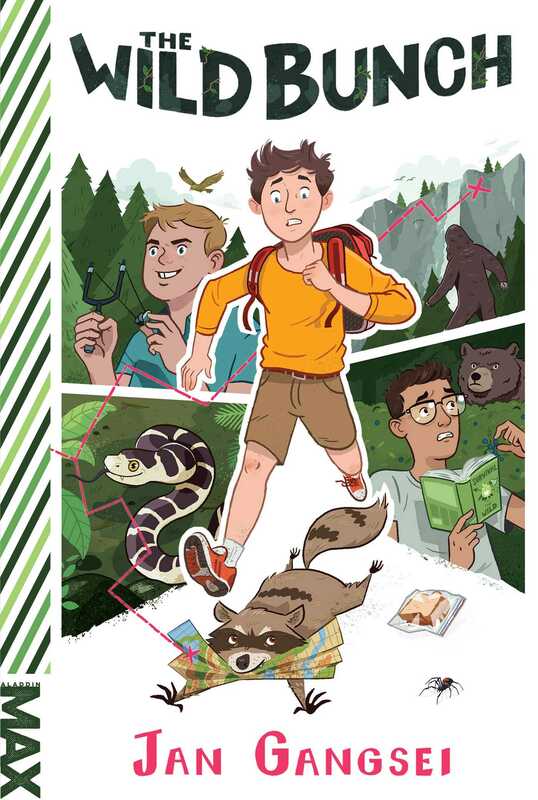 There is a lot of action and adventure as the boys decide to explore Bear Falls on their own even though they have been told it's off limits. There is plenty of humor, as well, some of it the gross-out kind that kids will love. This is sure to be a book that will amuse many readers. 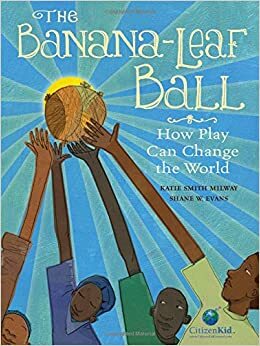 I received Banana Leaf Ball as part of a Donors Choose read aloud project and am excited to read this amazing book with students. I keep hearing about Ban This Book so definitely need to add to my ever growing TBR pile! Love the message it conveys to students! I will definitely add Ban this Book to my never ending reading list. Sounds like one not to miss. 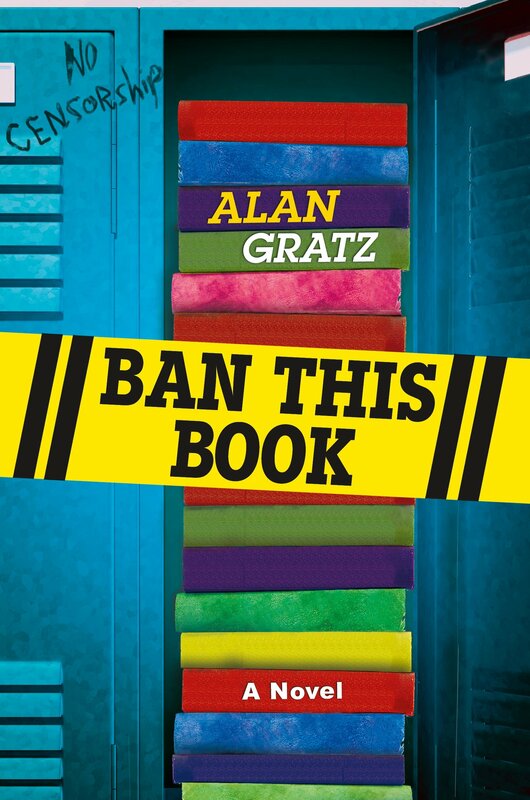 I have a hold on Ban This Book by Alan Gratz and the more I hear about it, the more I can't wait to read it! My favourite reaction to a banned book is when the Meridian School Board banned Sherman Alexie's The Absolutely True Diary of a Part Time Indian. hen students fundraised to purchase books to give away, Alexie's publishing house provided them with 350 copies. I am glad that you post about your reading progress more recently. 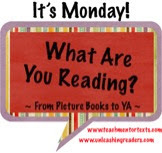 I started to share my book reviews at my blog on ReturnOnNow. This is cool to kkep your thought together.